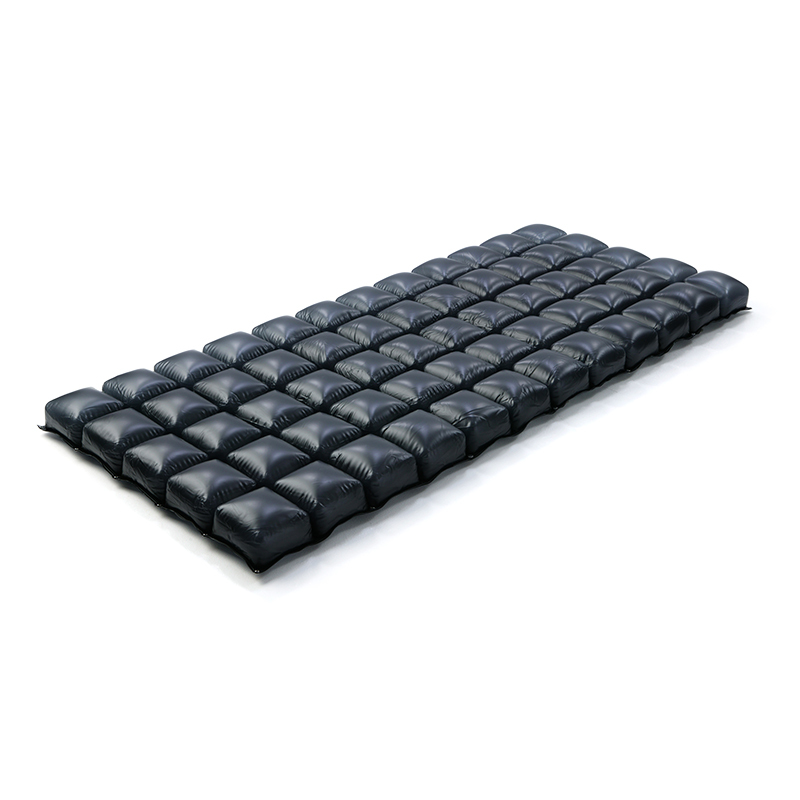 For individuals who have a stage I or stage II ischemic ulcer, the Roho Prodigy Pressure Relief Mattress Overlay offers excellent stability and support while encouraging blood flow to the affected area. The Roho Mattress Overlay if used properly gives you a powerful advantage against skin integrity issues, allowing you to rest knowing that the overlay is providing unparalleled protection, support and stability. The technology that pushed Roho to the top of the pressure relief market was called Dry Floatation, which created unparalleled comfort and support. By combining deep envelopment with a mimicking of the effect of flotation in water, Roho realised they could create the perfect pressure relief product. The Prodigy Mattress Overlay uses this technology to ensure comfort, support and stability. Available either as a whole mattress (three sections) or as an individual section, the mattress allows the user to target the weak areas with its inflatable pump. Perfect for enhancing blood flow and allowing pressure ulcers time to recover. Who is the Roho Pressure Relief Mattress Overlay for? *This list of indications is for guidance only and does not constitute a medical opinion. Please consult your GP, consultant or physiotherapist in order to obtain a medical opinion as to which pressure relief mattress overlay is most suitable for your requirements before purchasing. Mattress Section 68cm x 89cm 27" x 35"
Full Mattress 68cm x 267cm 27" x 105"